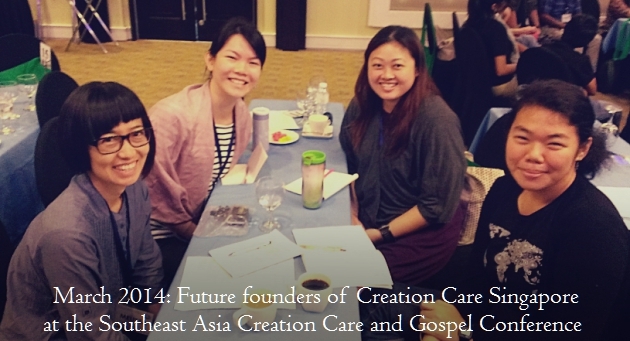 Equip Christian leaders to establish national creation care movements in their nations by supporting 2016’s Creation Care and the Gospel conference in South Asia. covers one tenth of all conference costs for one leader. covers one day of conference costs for one leader. covers two days of conference costs for one leader. totally covers all conference costs for one leader. Donate 100% - Add 3% so that 100% of the donation goes to Lausanne/WEA Creation Care Network. Lausanne/WEA Creation Care Network has partnered with Network for Good to securely process your online credit card payment via Network for Good (tax ID 68-0480736). This transaction will appear on your credit card statement as "Network for Good." This transaction is subject to Network for Good’s Privacy, Security & Disclosure Statement and the Charitable Solicitation Disclosure.